When it comes to selecting wood flooring with Cochran’s Lumber, our clients benefit from generations of craftsmanship. 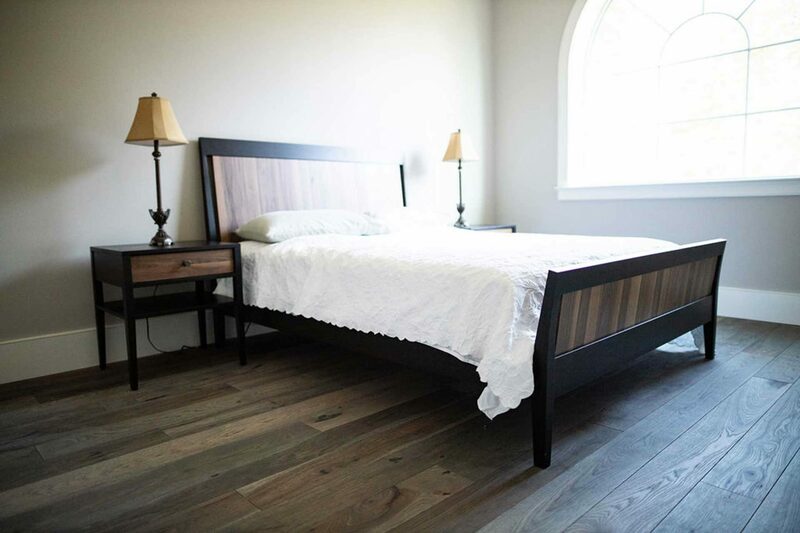 We combine the best of reclaimed and new wood sources with our customized finishes to deliver a unique floor for any room in your home or office. 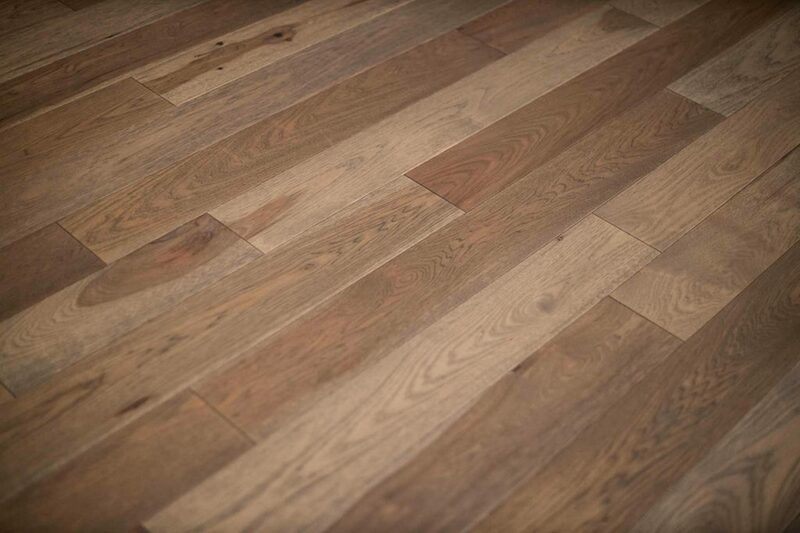 What better way to start off 2019 than with over 4000 square feet of our ‘Desert’ Rustic Hickory flooring! 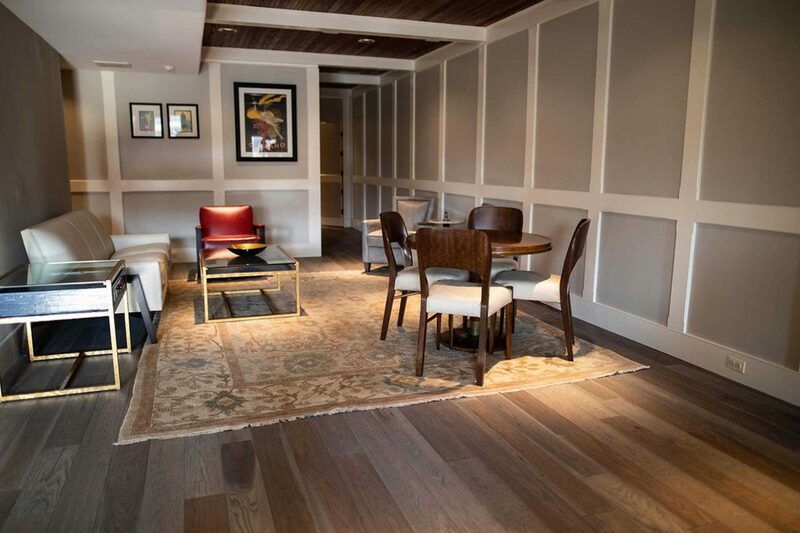 Chosen for both the main home remodels and the carriage house’s redesign, our Desert Hickory is a beautiful combination of earth-toned hues along with the deep complexity that is found in our Live Sawn Hickory. 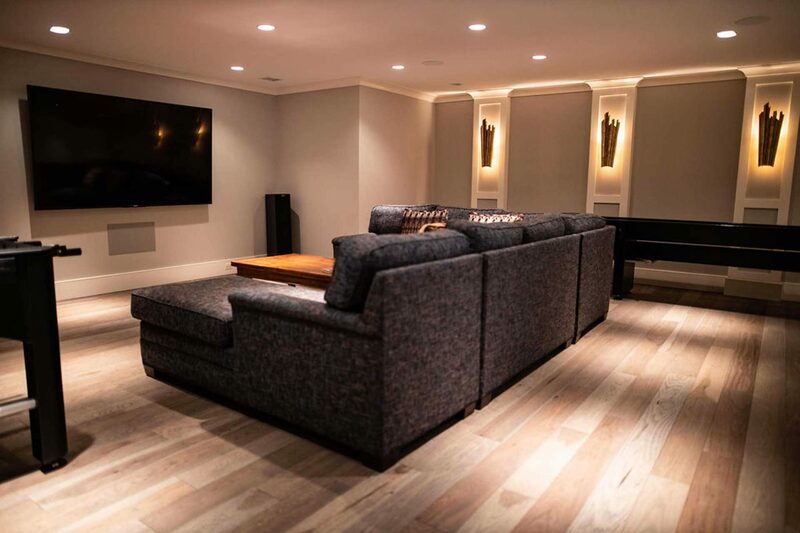 A subtle yet distinct soft color, the homeowners selected our ‘Desert’ custom stain not only for its character and beauty but also for its ability to blend well with both warm and cool design tones. Let the beauty of the wood speak for itself. 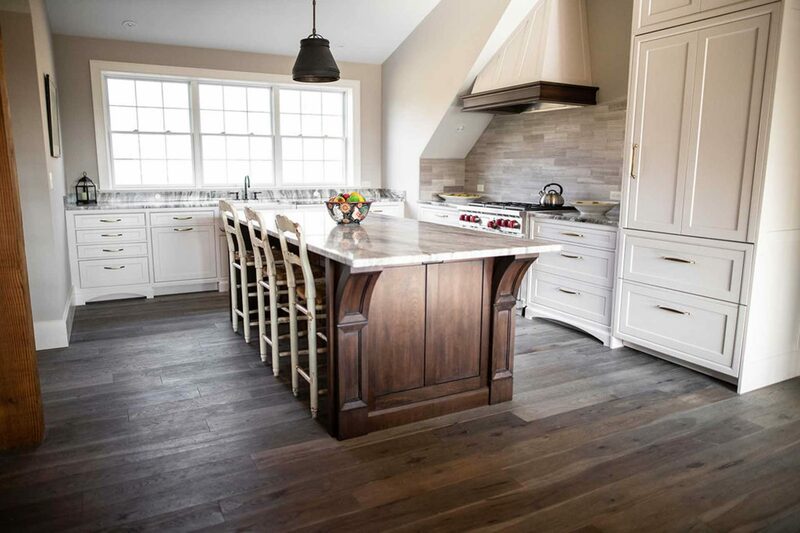 Trending now is our character-rich Live Sawn White Oak, finished with Loba Invisible Protect. 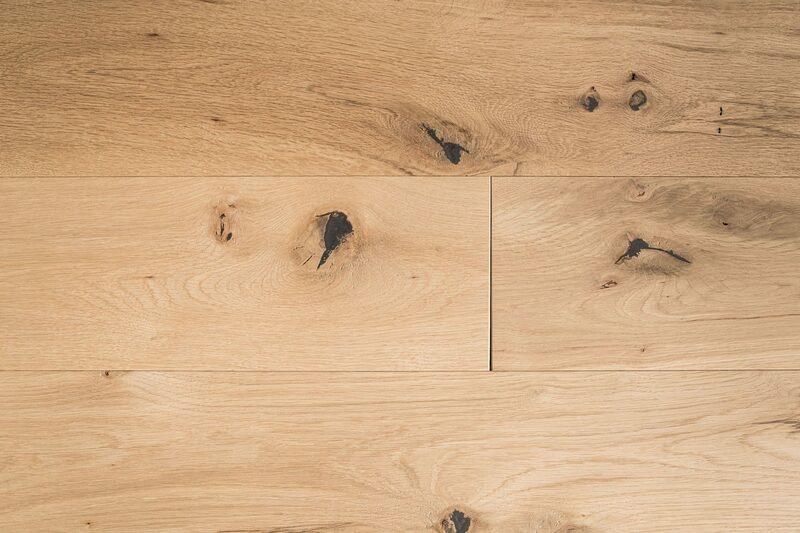 An extremely scratch resistant finish makes our Live Sawn White Oak Invisible an excellent choice for high traffic areas.